At Hawaiian Paddle Sports, the ocean is more than our playground – it’s our livelihood. We therefore believe it’s our kuleana (“responsibility”) to make business decisions that are not only good for our bottom line, but also for our employees, community, and environment. In 2010, HPS founder Tim Lara set out to launch a high-quality, ocean-based activities company. Having worked for nearly every surf school and kayak company in South Maui, Tim envisioned a business model that went against the “cattle call” approach to tourism. 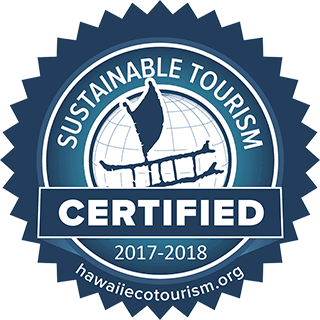 His goal with HPS was to provide an exceptional and personalized experience for guests, while also supporting positive change for Maui’s ocean environment and local community. Little did Tim know that in committing HPS to its customers, community, and environment, he was on the first step towards joining the ranks of Certified B Corporations. that the business is making a positive difference socially and environmentally. B Corps meet the highest standards of social and environmental performance, public transparency, and legal accountability, and actively use business to solve social and environmental problems. 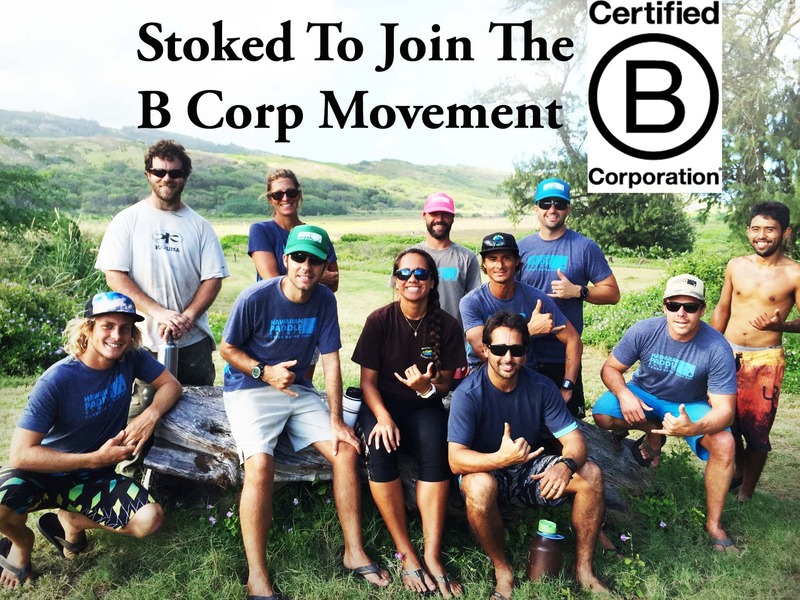 In 2015, HPS took a major step towards sustainability by becoming a Certified B Corp – the first on Maui and only the 7th in the state of Hawaii. As a B Corp, HPS is competing with over 1,900 other companies (including Patagonia and Ben & Jerry’s Ice Cream) to be the best for the world. Companies who are driven solely by profit have very little regard for their employees, their impact on the environment, or the importance of giving back to the local community. Here at HPS, we do things a little differently – even if means putting people and our planet before profits. Protecting our environment. From plastic pollution to climate change, our planet is facing many real threats. We do our part by minimizing our environmental footprint as much as possible. We host mini-beach cleanups before each tour, replaced single-use plastic water bottles with reusable stainless steel bottles, and provide reef safe sunscreen for sale to our guests. Giving back to our community. At HPS, we believe it is our duty to ensure that our business positively impacts our local community. 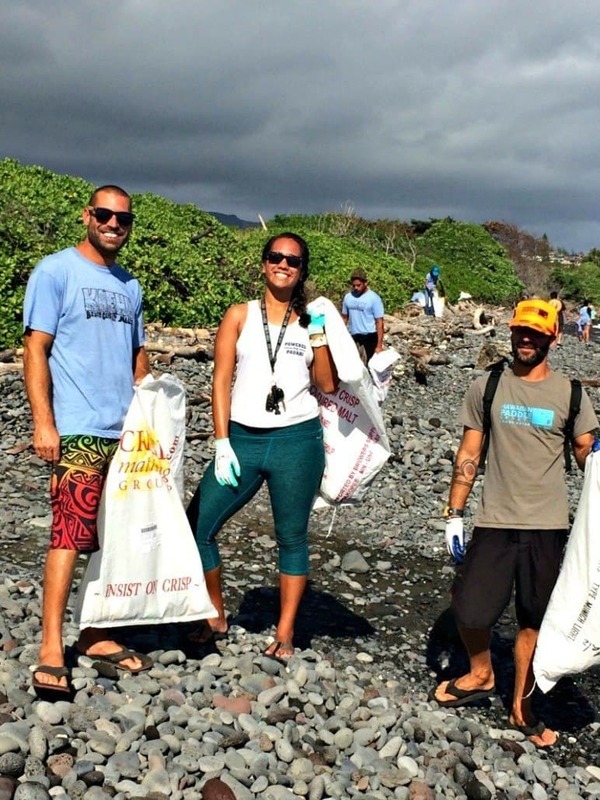 We established our monthly Malama Maui give back program to support Maui-based nonprofits and organizations. 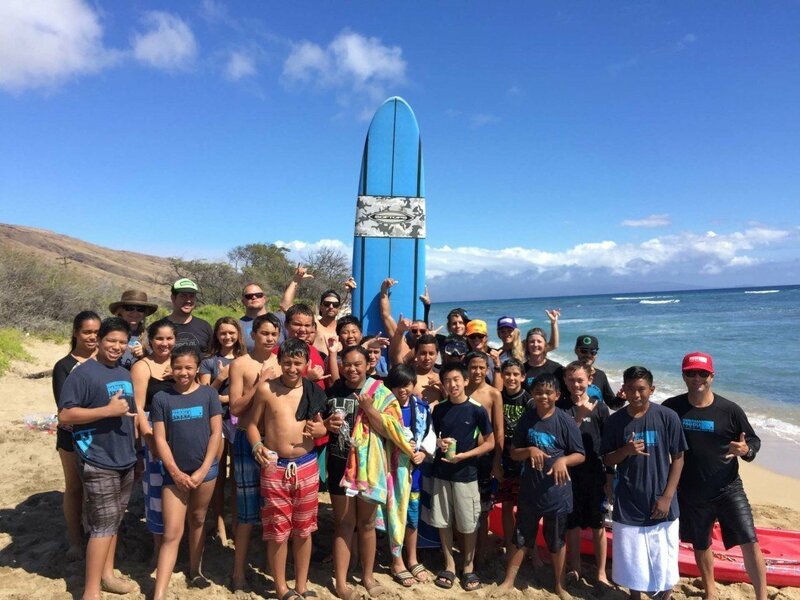 Through the program, HPS has helped collect thousands of pounds of food to feed Maui’s hungry, given at-risk youth the chance to surf and kayak, and removed invasive species from Maui’s forests. Supporting our employees. Our employees are at the heart of our business, and we strive to maintain a high caliber of passionate and dedicated team members. We provide 100% of our employees above living wage rates, and regularly provide opportunities to attend trainings and continuing education classes. Providing an exceptional experience for our customers. 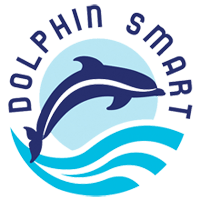 It is our mission to use HPS to create a worldwide network of ocean stewards. Our tours are science-based and factual, and focus on educating guests about the importance of the marine environment. We seek to have each guest leave with a greater appreciation of, and dedication to, our ocean. Ensuring transparency and accountability. We regularly work with and engage our many stakeholders, and ensure that our business is transparent and held accountable to environmental and social standards. We are thankful for the continued support from our community and employees in helping us meet our mission as a sustainable business doing good for our Maui home. We can’t wait to see what the coming years have in store for us. See you in the water!